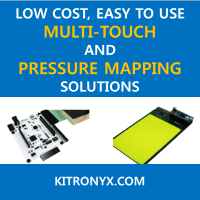 Kitronyx is developing an interesting multi-touch and tactile sensing development platform. 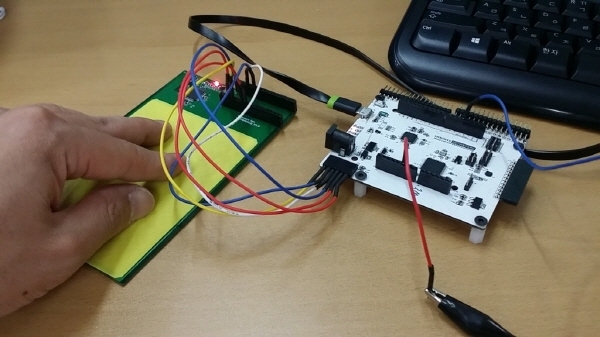 The platform is called Snowboard and supports force/pressure and capacitive touch (of course multi-touch as well). 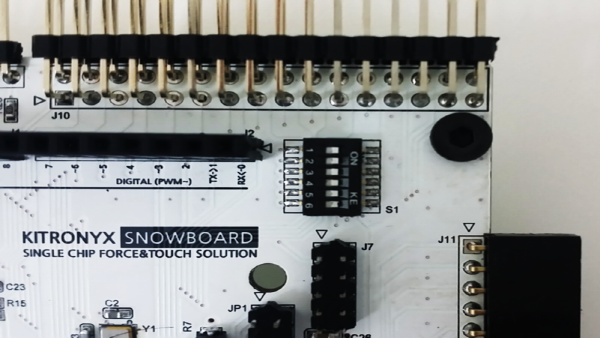 The pictures above shows capacitive multi-touch feature of Snowboard together with Snnowpad. 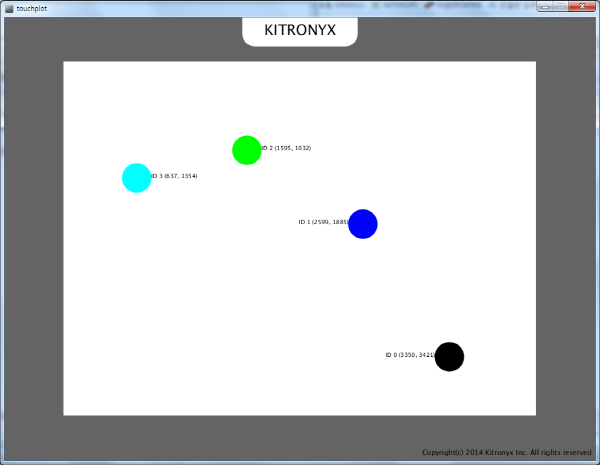 And the picture below shows the pressure mapping function of Snowboard.